CMAL is out to tender for the works to repair / replace coping, handrailing & mooring rings etc at Colonsay inner harbour. CMAL will soon be publishing the tender for the works to repair / replace coping, barriers & handrailing at Cumbrae Slipway. CMAL is out to tender for the works to resurface & line new parking area, including installation of new barriers & handralling at Fishnish slipway. CMAL has completed the contract to upgrade the external electrics & area lighting at Gourock Ferry Terminal, including the installation of LED lighting & UPS system. Works are currently on site, completion due by end of June 18. CMAL has awarded the contract for the works to repair / replace coping / handrailing etc at Kennacraig inner pier. CMAL will soon be publishing the tender for the works to upgrade the access control at Largs Pier, including installation of new UPS system & LED lighting. 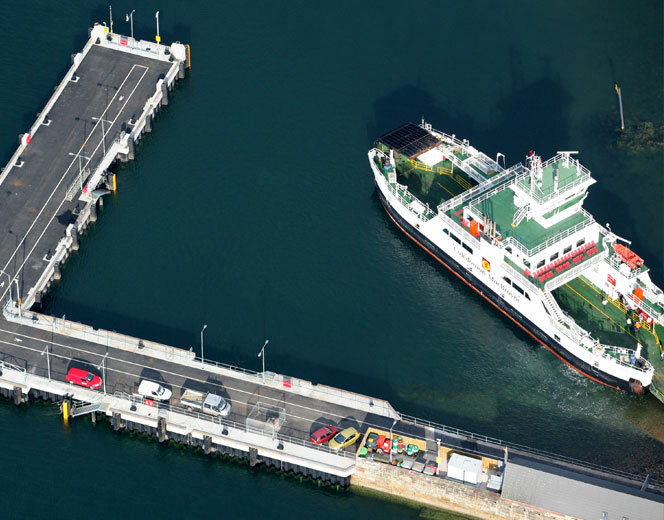 CMAL will soon be publishing the tender for the works to upgrade the external electrics & area lighting at Lochranza Ferry Terminal, including the installation of LED lighting. 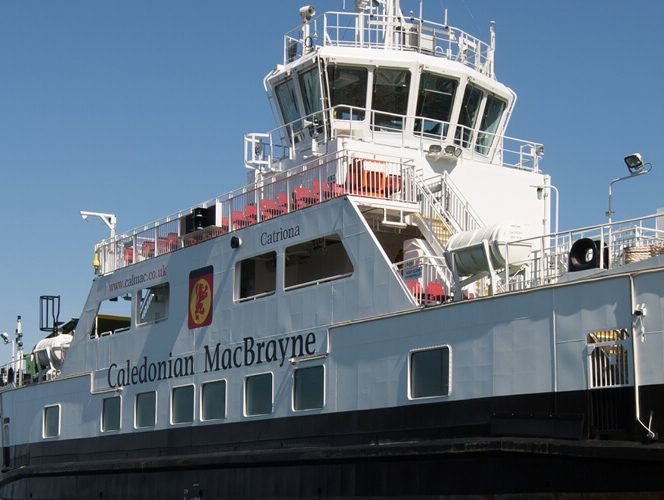 CMAL & CFL have successfully completed the one-way trial at Oban Ferry Terminal, and are about to install permanent signage, access control upgrades etc. CMAL has recently completed the works to resurface, line & install barriers to the HGV Lanes of the Marshalling Area at Oban Ferry Terminal. 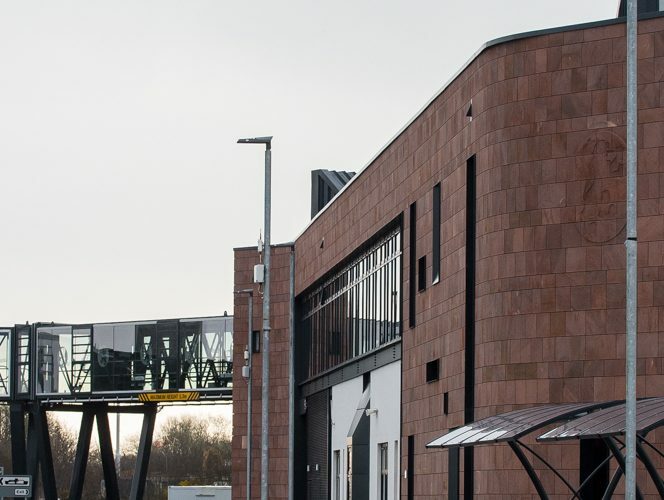 This project is currently on hold, pending the outcome of the terminal building redesign. CMAL will be tendering in near future for various UPS installations around the network. CMAL will be reviewing & improving all port signage around the network.